Certified Quickbooks® Professional Advisor is ready to assist you and your business. We have expertise in both the Desktop and Online versions. We can provide support both on location and via the internet. We offer customized training for you and/or your employees to effectively use QuickBooks in your organization. 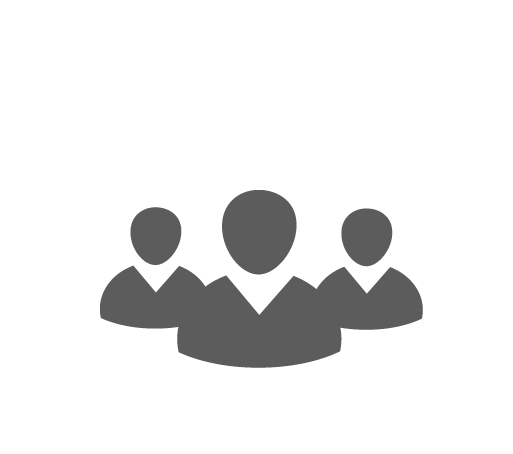 After the consulting process, we offer personalized one-on-one or group training with you and/or your staff. The learning experience consists of hands-on and interactive Quickbooks training as we encourage questions or participation from the students. Enhance your organization with our extensive knowledge of up-to-date accounting system management. We make sure that your team comprehends the best procedures for your accounting methods, including the features and functionality of your new accounting system. After training, you or your staff will leave feeling confident and knowledgeable about the skills needed to track your business finances accurately. PROFESSIONAL, FAST TURN-AROUND, PERSONALIZED SERVICE & COMPETITIVE PRICES. Call or Click Call or Click the button below to fill out our Client Assessment Form.